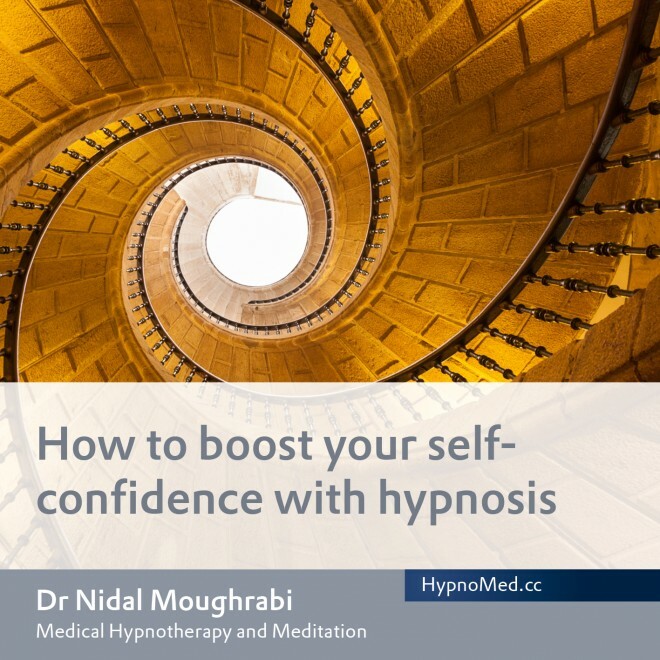 "20 years of experience with meditating myself and more than ten years of professionally working with hypnosis and meditation have given me profound and thoroughly fascinating insights into the ‘blackbox’ of our subconscious. All these personal experiences directly impact my daily work with people. I am convinced that, without my personal meditation practice, I would not have been able to come out of my previous career in the high-pressured environments of anaesthesiology, intensive care and ER as a healthy person." 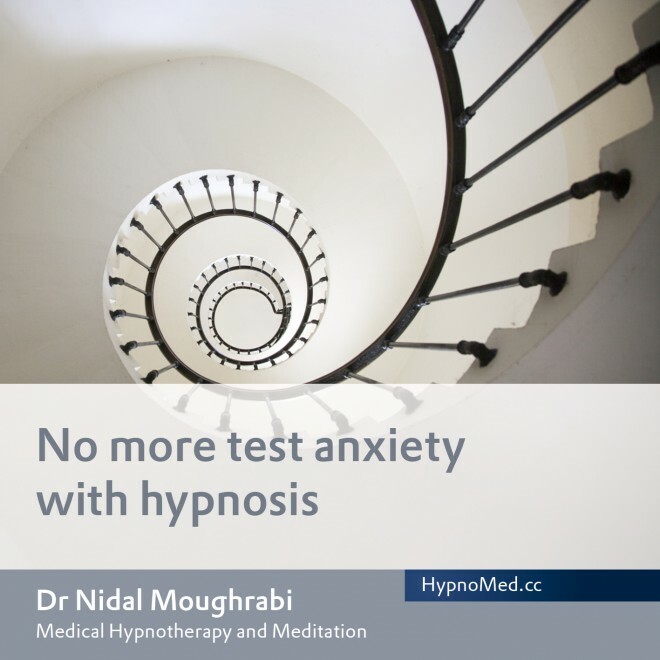 This video shows a compilation of a hypnosis demonstration as part of a lecture in November 2015 (original duration of the hypnosis session: 16 minutes). With special thanks to the participant for his spontaneous readiness for hypnosis and his approval for publication!